topshampooshop has no other items for sale. 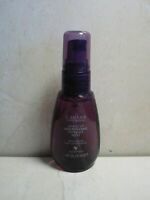 Details about Alterna BAMBOO Shine Luminous Shine Conditioner - 33.8 oz *** NEW PACKAGING!!! Alterna BAMBOO Shine Luminous Shine Conditioner - 33.8 oz *** NEW PACKAGING!!! 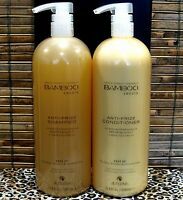 Alterna - Bamboo Abundant Volume Conditioner - 8.5 Fl. Oz. - NEW - SHIPS FREE! !